MULOs are generous in size with a G fitting. Those with a narrow foot or low arch may prefer the cotton or linen fabrics, which have a slightly tighter fit. MULO is dedicated to providing exemplary customer service. If you are experiencing difficulty placing an order, have a question or would like to make a comment, please complete our online form or email customerservice@muloshoes.com Our goal is to respond within 24 hours of receipt. We offer worldwide shipping. Orders are delivered between 2-5 working days. A tracking number will be emailed following dispatch of the goods. We believe in the quality of our products and will not be happy until you are. Please email customerservice@muloshoes.com to notify the reason for exchange or return, and receive a return authorization number. Mark the articles you wish to return in the item check box on the receipt. Pack the articles in its original packaging and include this receipt. We need to receive the goods in their original condition so please ensure goods are packaged securely. We recommend that you use a recorded or signed for delivery service and that you retain proof of postage. The refund will be in the same method of payment as your order. Please allow 10-14 days for processing. 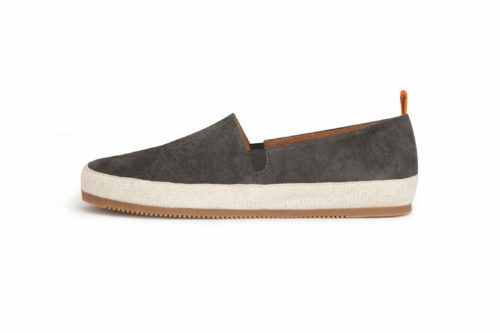 Beach-ready lightweight cotton lined Espadrille. The summer basic. 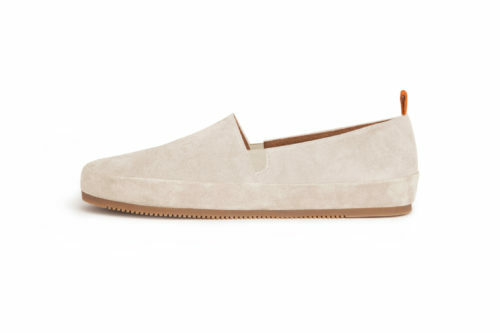 This modern day espadrille is a premium version of the summer staple. 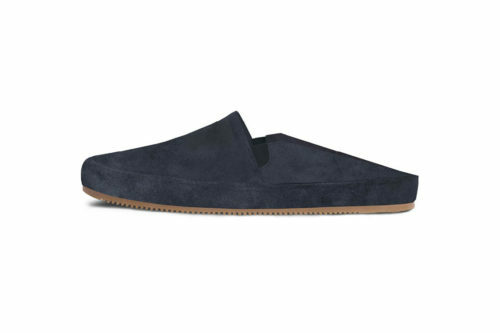 It has the charm of the espadrille, wears like a loafer and all the details are premium. Made on an Oxford last, each pair is crafted by hand using premium materials. Gone is the rope sole, instead there is a leather footbed with cushioned support. The linen braid trim is a nod to the simple elegance of the espadrille. The textured rubber-crepe soles add traction with every step, making the espadrille ideal for both sandy beaches and city streets. (For driving please consider our other styles which have a leather edge). we care about each and every detail. Each pair of MULO shoes takes over 100 steps and 3 days to make. 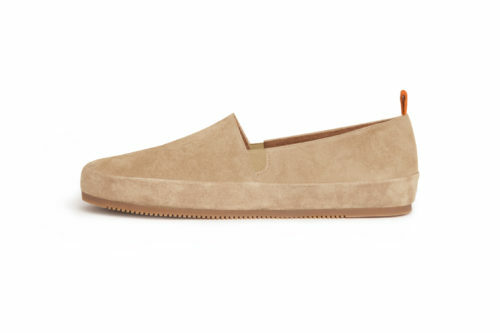 The espadrilles are handmade in Portugal. We use an Oxford last to inform the structured aesthetic and streamlined silhouette. We use pliable materials and an open construction, combined with techniques used in premium athletic shoes, for flexibility and comfort. After several wears the shoes will mold to fit your foot. The insoles are cushioned, and removable for convenience. Cotton, Linen and Denim : Brush off any dirt and sponge down with cold water. Suede : Use a suede brush on dry shoes to lightly brush away dust, dirt, marks or scuffs. For tough marks and stains use a suede block. Braid : Brush off any dirt and sponge down with lukewarm water.